You know what's humbling? Derby practice. 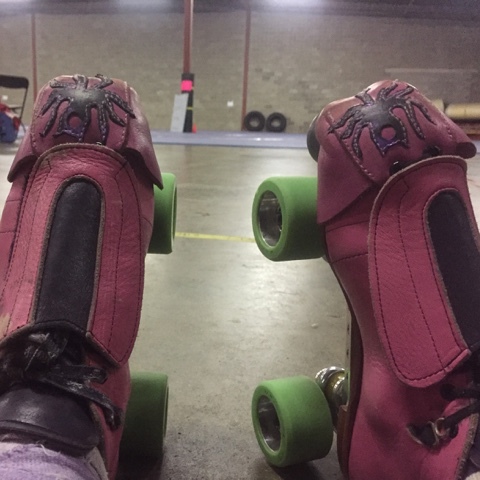 I love reconnecting with derby thanks to Naptown Roller Girls and Rolling Thunder. No matter how hard you work out, there is no sore like derby sore!